"I am truly fascinated with this material that is cultivated under water and has a glow like moonshine. Every pearl is unique and each has its own intense colour. In the ancient times pearls were a symbol of prosperity and was worn by royal and noble people. I want to pay a tribute to this beautiful material. 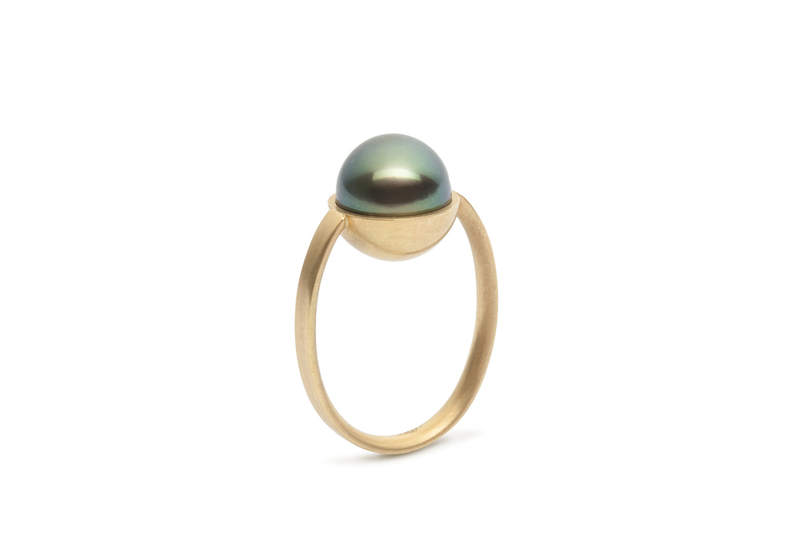 My minimalistic designs bring the pearl into focus and into our modern times where pearls are for everyone. Everyone who appreciate and treasure them like I do."